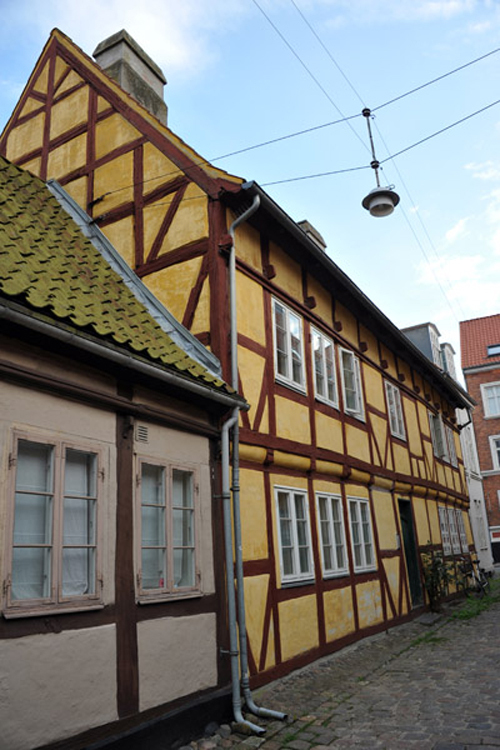 2016 – Norske Løve on Anna Queens Stræde in Helsingør, Denmark. 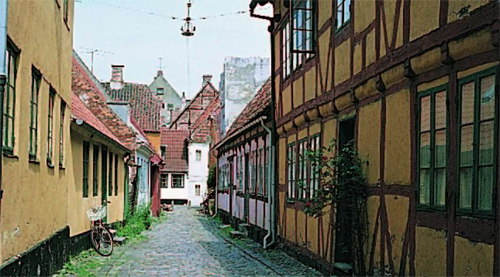 Anna Queens Stræde in Helsingør is one of the oldest streets in Helsingör, Denmark. Above the door of the house a texts is shown: Norske Løve. 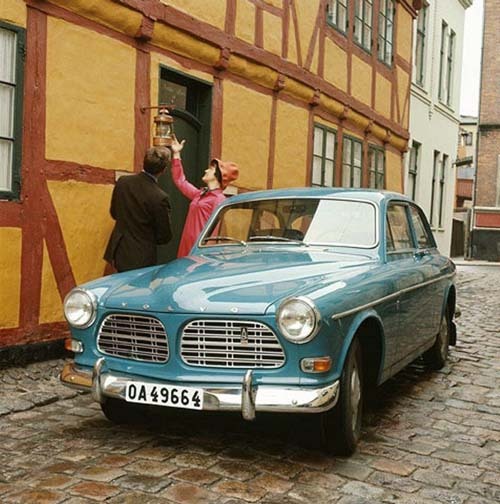 This fine little cobbled street is one of the oldest and has been here since the 1600s. 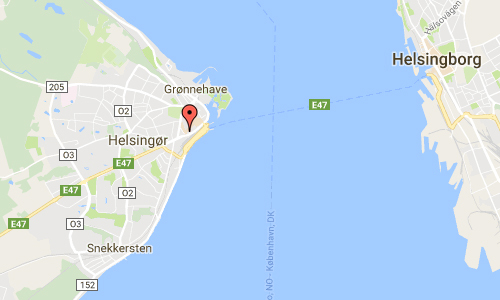 At that time was called “Moellestraede by Svingelen” and the “small Moellestraede”. The street’s current name has nothing with the royal to do. But is because the merchant family Quie, who in the 1700s owned several properties on the street. 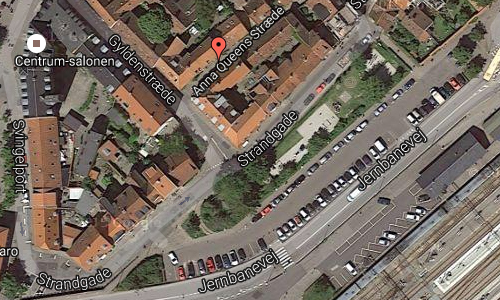 The name Anna Queen was in fact Quie surname and was the widow of grocery Hans Quie. 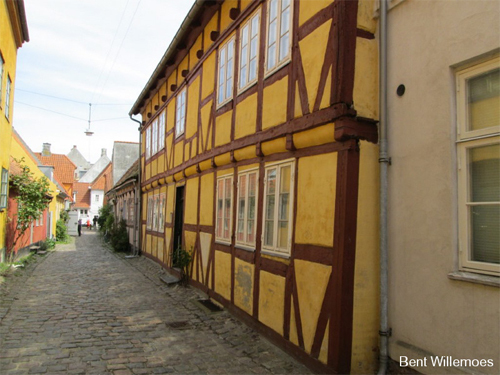 Once housed the inn and tavern “Norske Lion.” The house was built in 1770 by a ferryman and over the 1800 and 1900 been rebuilt several times. Norske Løve was a ship with 36 cannons owned and operated by the Danish East India Company. The ship’s bell is dated to 1704, although a Norske Løve was recorded as running a cargo of slaves for the Danish East India Company in the Indian Ocean in 1682. Similarly, a Norske Løve is recorded calling at the Danish colony of Tranquebar in 1690 and 1706, although this may have been one of the numerous Dano-Norwegian Navy vessels of that name. A poem (folk song) about the event is commonly used accompanied with the Faroese chain dance in the Faroe Islands, it is written in Danish. The title is Norske Løve. The Faroese author Jógvan Isaksen has written a crime fiction with the title Norska Løva, published in 2010. More information at www.danskefilm.dken.wikipedia.org and en.wikipedia.org/wiki/Helsing%C3%B8r.